Home » Mutual funds » How much is too much of portfolio diversification? 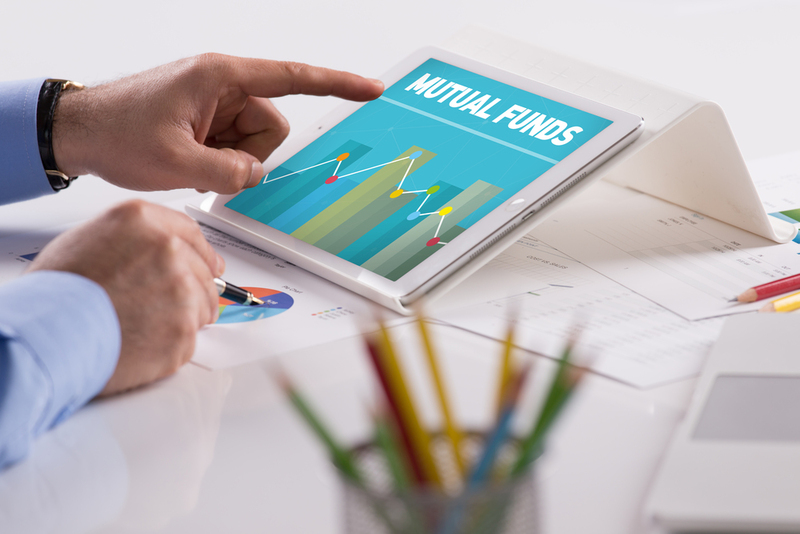 Investors choosing to invest in Mutual Funds (MF) enjoy the advantage of diversification of their portfolio. Diversification ensures them a steady stream of returns, despite a fall in the value of some segments of their portfolio. Because, there will always be gains too in some other sections of the portfolio. This advantage stemming from diversification of portfolio, however, will not be available to those, who participate in the market directly. In other words, a major benefit of investing in MF is diversification. However, this thumb rule may not hold good if the investors fail to strike a fine balance in diversification. Sometimes, diversification can go terribly wrong and having too many mutual funds can lead to losses than gains. This is because they may end up picking up funds that invest in same or similar stocks or say value funds or growth funds, which essentially follow similar investment style. For instance, an investor having three large cap category MFs in her portfolio with each mirroring the other two leading to duplication. Such duplications only swell the portfolio and bring little benefit of diversification. So, the winning bet is to pave a middle path that ensures maximum returns. One way to strike the right chord in diversifying portfolio is to avoid cluttering of funds. While diversification is important to any portfolio, owning too many funds can lead to investment sins. It is better to follow a common-sense strategy that the investor can comprehend without losing sight of the larger plot, i.e. the financial goal spread over a specific time period. However, a major issue with over diversification is the difficulty in tracking funds on a regular basis. One has to go through all relevant statements pertaining to umpteen funds regularly and diligently. For a common investor, this may prove to be a nightmare. Another issue associated with over diversification is the need to constantly review funds’ performance and rebalancing the portfolio based on each fund’s performance. Therefore, owning a compact bouquet of funds, which are clear in their investment style and strategy may be an appropriate strategy. This is because they are far too easy to handle. Another common investment sin in diversification happens to be duplication of funds. This is because investors may end up picking up funds that invests in similar stocks. This is not to say that diversification is not important. If there is little or no diversification, the risks stalked against the investor will increase automatically. Therefore, investors should ensure that their investment portfolio is sufficiently balanced. For an aggressive investor, who has the ability to take risks and has a time horizon of 10 years or more our recommendation is as follows. As the risk profile of the investor changes, percentage allocation also changes from aggressive to conservative. In a conservative portfolio, one would have less allocation to equity funds and more of debt. In sum, diversification protects investors from risk. But over doing it or over-diversification may lead to lower or even no returns. It is better to diversify investment across categories which essentially ensure an edge for investors since market beating performance of one category can offset underperformance of another category. It is also better for the investors to avoid many schemes with same style that invest in similar category funds. Therefore, the investment mantra should be: avoid over-diversification. It is bad not only because investors end up investing in similar schemes in the same category which not only shrink returns, but increases risks. To avoid over diversification it is always prudent to pick one scheme from each category. The author is, Executive Director at Geojit Financial Services.